At John Potash Catering we know that for many families, religious celebrations like Bat or Bar Mitzvahs are among the most important to commemorate. A Bar or Bat Mitzvah is a teen’s rite of passage, having just become old enough to properly understand the Torah, it marks the critically important period when a child first steps into adulthood and becomes accountable for their actions. John Potash Catering would be honored to help you celebrate this elaborate and significant occasion with your with family, friends and community with our outstanding selection of kosher catering options available to you. And don't neglect the non-traditional, adult Bar or Bat Mitzvah! Many who have either recently become Jewish and decided to celebrate a Bar or Bat Mitzvah or those who just never had the opportunity when they were becoming a teen, also deserve to celebrate their accomplishment with a beautiful Kiddush Luncheon or celebration party as much as their younger counterparts. Let John Potash Catering help you make it as memorable as it should be. The team of experienced, professional staff at John Potash Catering has vast amounts of experience providing specialized, hygienic and reputable catering services to Bat and Bar Mitzvah celebrations over many years. Our service is timely and the food presentation is consistently classy, professional and always made unique to reflect your tastes and personality. Religious or other dietary restrictions are no problem for John Potash Catering as we have a number of exciting kosher catering options available. All of our meal options can be modified and we are happy to provide detailed ingredients lists and preparation procedures to ensure our clients are satisfied with our catering and services. John Potash Catering has the expertise to take all your needs into consideration. 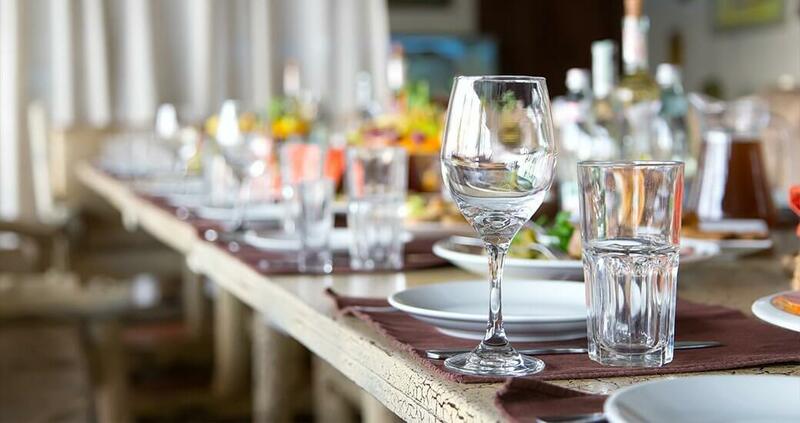 With a strong record of outstanding catering services, we thoroughly understand the catering business and know what it takes to create the best food and service your money can buy. Our unique take on all manners of foods, from traditional dishes to completely unique menu items, is sure to impress you and your guests. We address all your concerns such as budget, food constraints, palate and presentation as well as drink preferences. We offer our services on-site, off-site and at private residences to provide the optimal accommodations for all of our clients. You will be involved with the decision-making and planning process every step of the way, and we work closely with all our clients to ensure each detail corresponds with the preferences and vision you have set out for your Bat or Bar Mitzvah celebration. John Potash Catering knows the time and energy it takes to plan a traditional celebration and especially a large one. It can be overwhelming and stressful to organize with so many details to consider. Even if your event is on the smaller side it can be a lot of work to plan. No celebration is too large or too small for us at John Potash Catering to handle. So, what are you waiting for? Let the knowledgeable staff at John Potash Catering help you take the pressure off! Contact us today to get a price quote or to inquire about further details. We would be happy to discuss your event with you in greater depth!